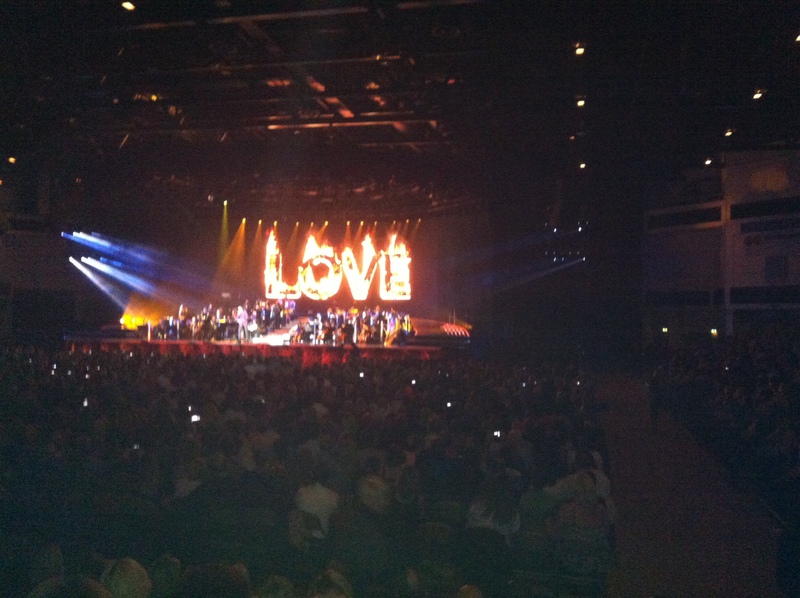 I went to see George Michael play in Cardiff at the weekend and it was fantastic! He played with a Symphonic Orchestra who were excellent and he sang mostly ballads. He sang quite a lot of songs from the Listen without prejudice album which is my favourite!